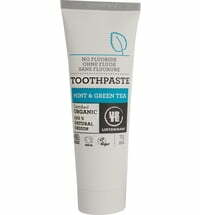 Organic Toothpaste with Green Clay and Thyme Essential Oil. 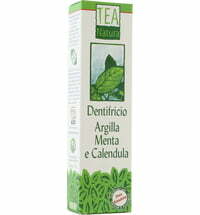 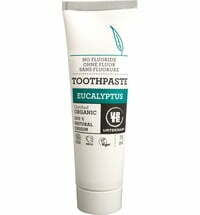 Kart Oralcare Toothpaste Thyme is an organic toothpaste containing Green Clay and Thyme Essential Oil. 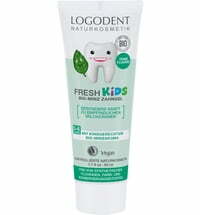 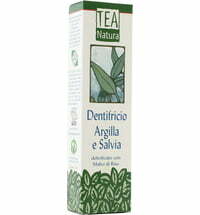 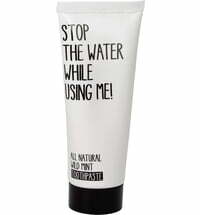 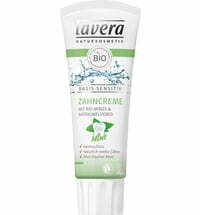 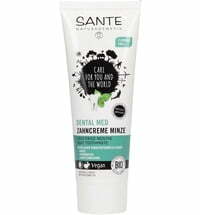 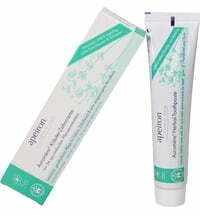 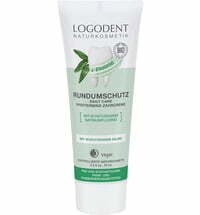 A toothpaste that strengthens natural immune defences and fights effectively against bacteria. 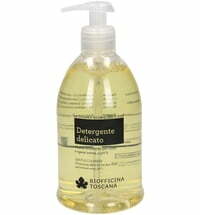 Astringent, antiseptic and healing, it also contains powerful cleansing and purifying qualities. 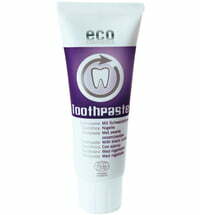 Its remarkable antibacterial action, teamed with all of these excellent properties, promotes the continued remineralisation of tooth enamel and its anticavity action. 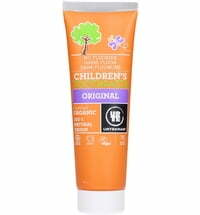 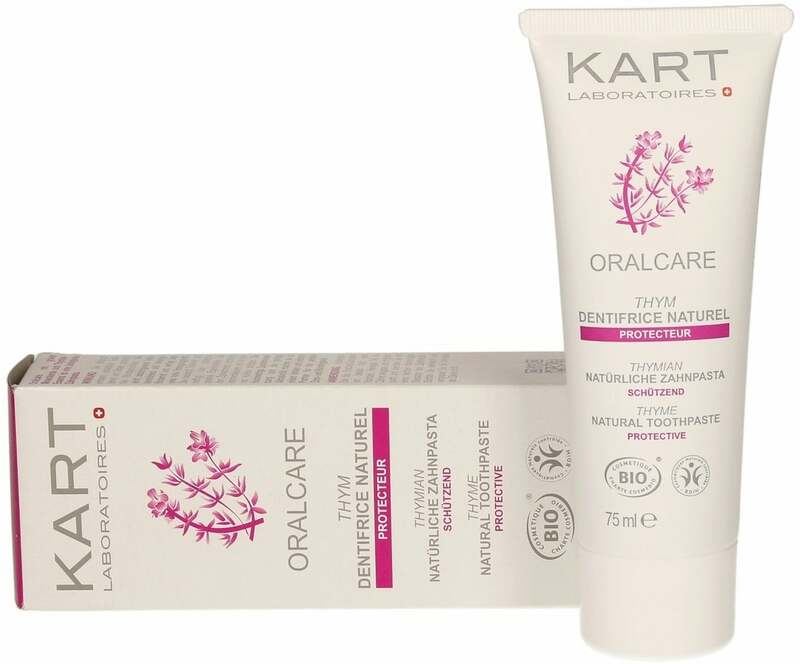 In addition to its many essential characteristics, its gentle abrasive action makes Kart Oralcare Toothpaste the ideal and safest choice for ensuring perfect oral hygiene. 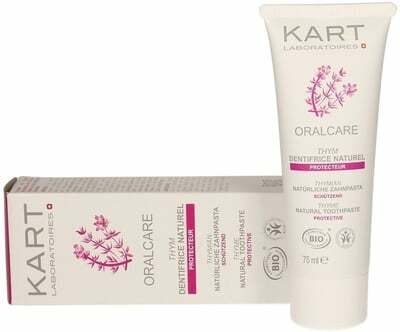 Depending on your specific needs, it can be used in conjunction with other products from the Kart Oralcare range (toothpastes and oral healthcare products).